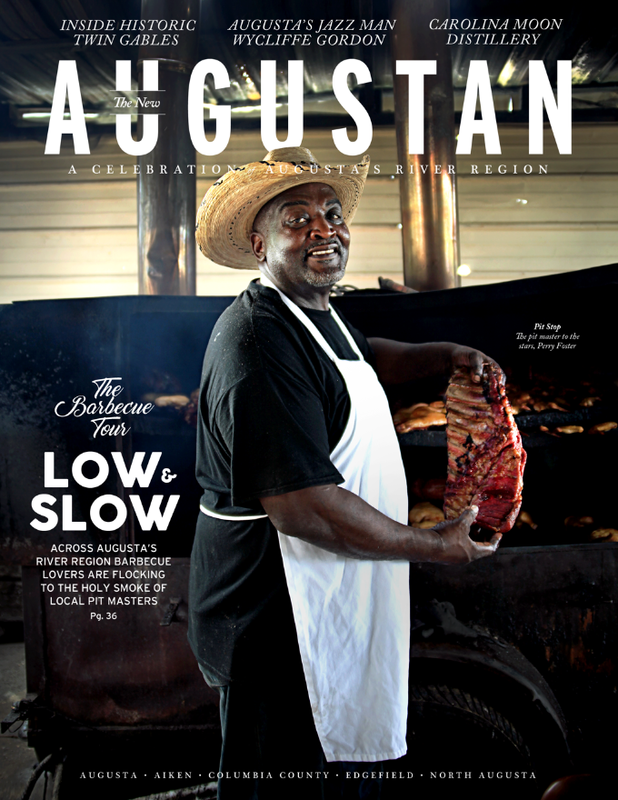 The Augusta Convention and Visitors Bureau (CVB) has released the Fall/Winter issue of The New Augustan magazine. Originally planned as an annual publication, The New Augustan will now be published twice a year, with Fall/Winter and Spring/Summer issues. The Fall/Winter issue of The New Augustan features stories from throughout Augusta’s River Region, which encompasses Augusta, Aiken, Columbia County, Edgefield and North Augusta. The lifestyle magazine highlights the region’s history and heritage, while also showcasing the arts, culture and outdoor adventures that flourish alongside the banks of the Savannah River. The New Augustan is distributed locally and out-of-area to state and regional visitor centers and direct mail requests for Augusta information worldwide. Locally, the magazine is available at the Augusta Visitor Center, area Kroger grocery stores and the Fort Gordon Post Exchange, Augusta University departments, and outdoor display stands in downtown Augusta, North Augusta, and Columbia County. Thousands of annual guests attending meetings, conventions, sports tournaments and festivals receive The New Augustan promoting opportunities to enhance their experience. A digital flip-book version is available on NewAugustan.com.